Companies attending Intertek’s webinar series will learn to navigate regulatory compliance within the medical industry. 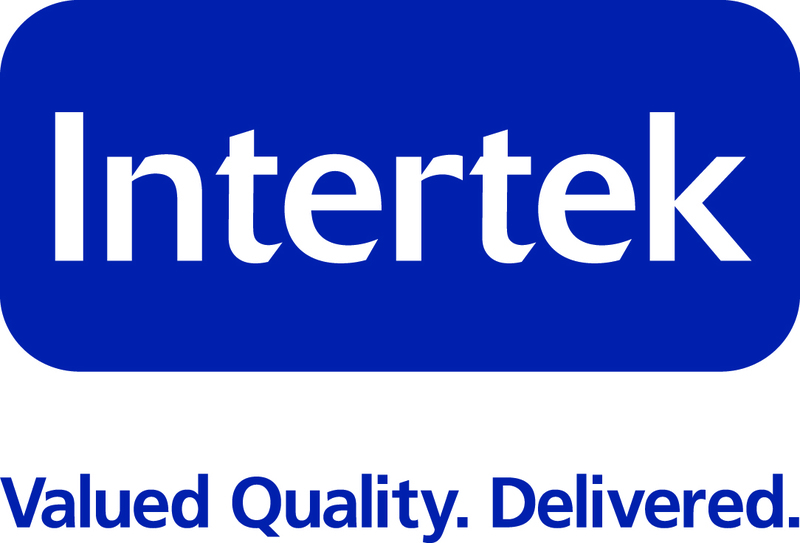 Intertek, the leading quality solutions provider to industries worldwide, announces a series of complimentary webinars that will commence on August 8, 2013 and will continue through November 2013. The theme is “Navigating Regulatory Compliance within the Medical Device Industry,” with each webinar addressing a unique aspect of the compliance process for medical devices, management systems, chemicals, and pharmaceuticals. Medical devices are tested to some of the most complex product safety standards in the manufacturing industry and have a high first-time failure rate that can be reduced by understanding and applying the applicable standards early in the product development cycle. Additionally, most countries require medical device manufacturers to have a third-party audited and certified management system in place before selling any medical product. Facing the challenges of rapidly evolving regulations and increased regulatory scrutiny in the face of significant internal restructuring and mounting budgetary constraints, companies are coming to the realization that designing and manufacturing their product for regulatory compliance is critical to the development of innovative healthcare solutions. This, combined with an initial upfront conformance plan, will help to ensure products are brought to market on schedule. The November 6 session focusing on the Restriction of Hazardous Substances Directive (2011/65/EU), also known as RoHS 2, will highlight compliance requirements going into effect July 22, 2014 for medical devices. With more than one third of their revenue coming from the European market, medical device companies are challenged to compile appropriate technical and process documentation as evidence for RoHS 2 compliance. Intertek’s service portfolio provides support for manufacturers throughout their compliance efforts, including a gap analysis of their process, compilation of compliance documentation, analytical testing, and more. Intertek consulting services provided for medical devices are carried out by medical device experts who have no influence over any aspect of Intertek Notified Body activities.